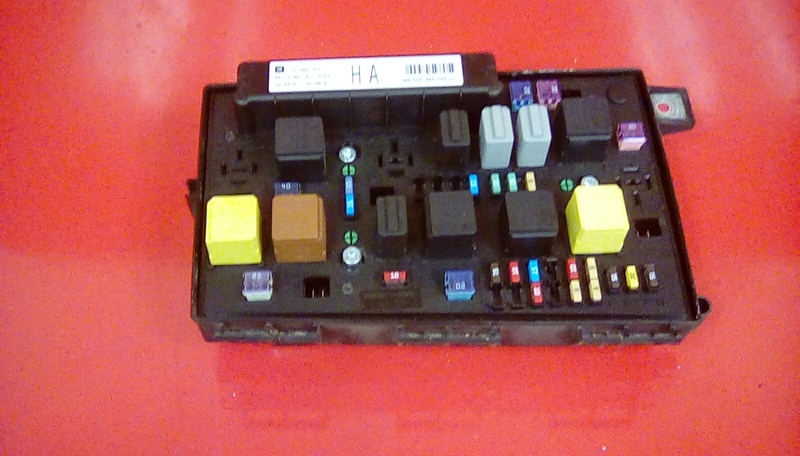 UEC & BCM fuse box control module Part Number : 13206753 Ident Code: HA Status: In delivery state / Divorced / Reset To fit Vauxhall Astra H MK5 models 2004-2009 and also Zafira B models 2005-2012 In good used condition, removed from running and driving car, We have put this item into delivery state so that you can fit and program straight to your car with Tech 2. Please ensure the part matches as we will not accept returns on incorrectly purchased elect rical items. Price includes delivery via royal Mail.